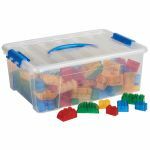 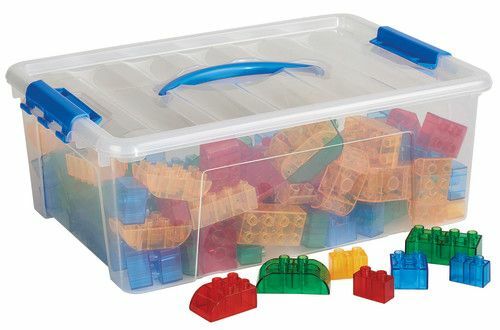 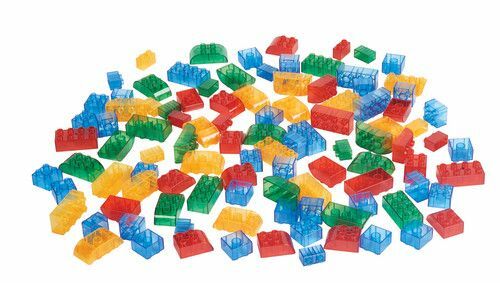 Chunky, translucent bricks enable children to snap multiple pieces together to create shapes, animals, and more. 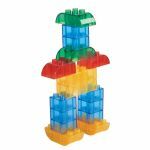 A fun way to develop hand-eye coordination, spatial thinking, and creative problem-solving skills. 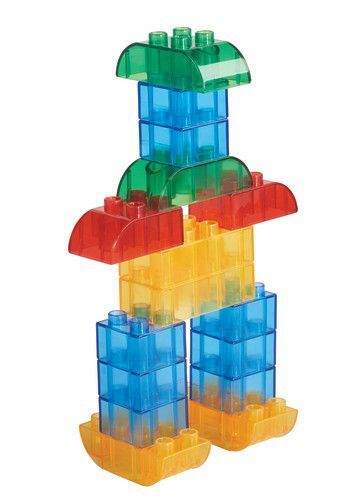 Also a great manipulative for use with light tables! 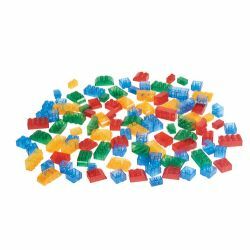 128 pieces.